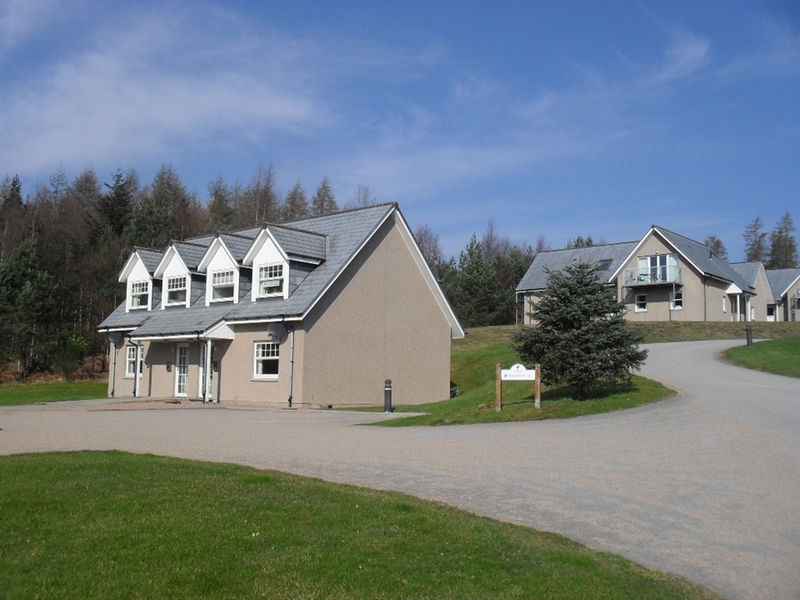 Comfortable four bed self-catering accommodation next to Inchmarlo Golf Resort, Banchory, Aberdeenshire. 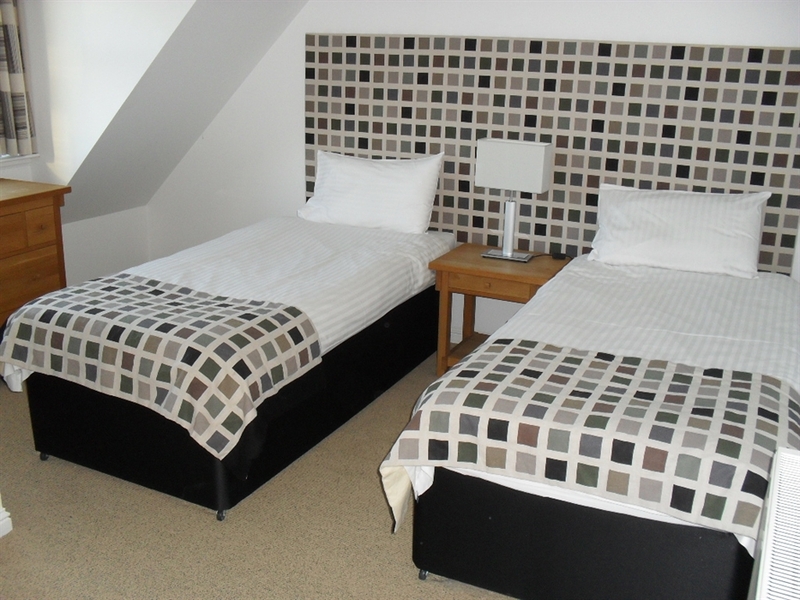 Villa 15 is a four bed cottage providing comfortable and spacious living accommodation. 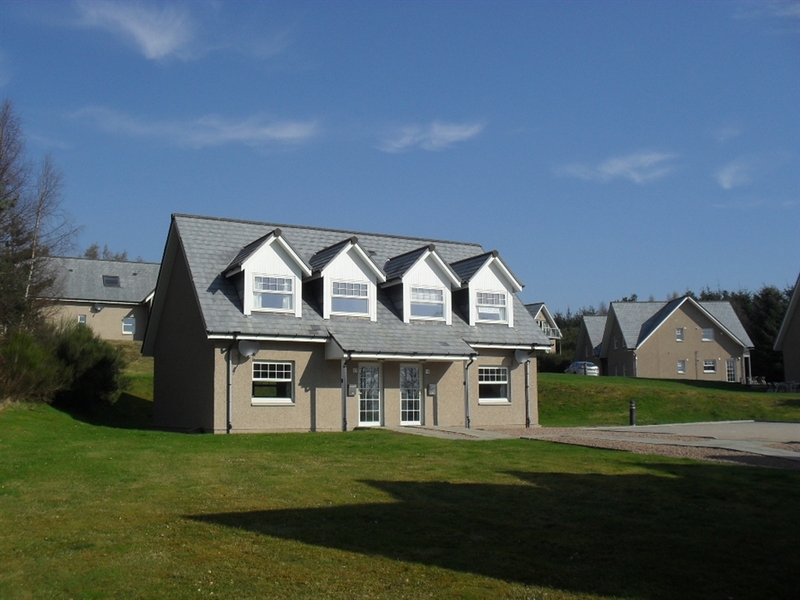 Situated next to Inchmarlo Golf Resort, the property is ideally placed for golf, fishing, walking and sight-seeing in the Royal Deeside. 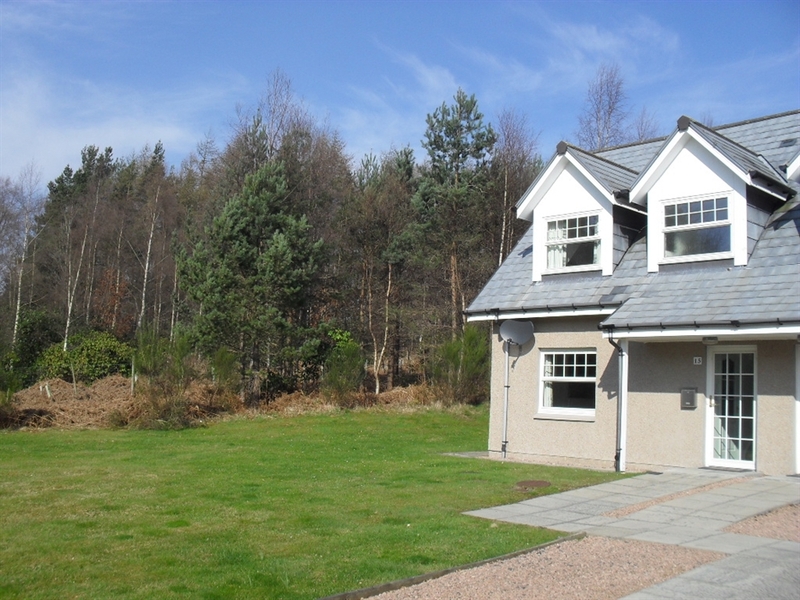 Only minutes from Banchory and about 30 mins from Aberdeen and airport, the location is ideal for both leisure and business guests. There is free parking at the property. 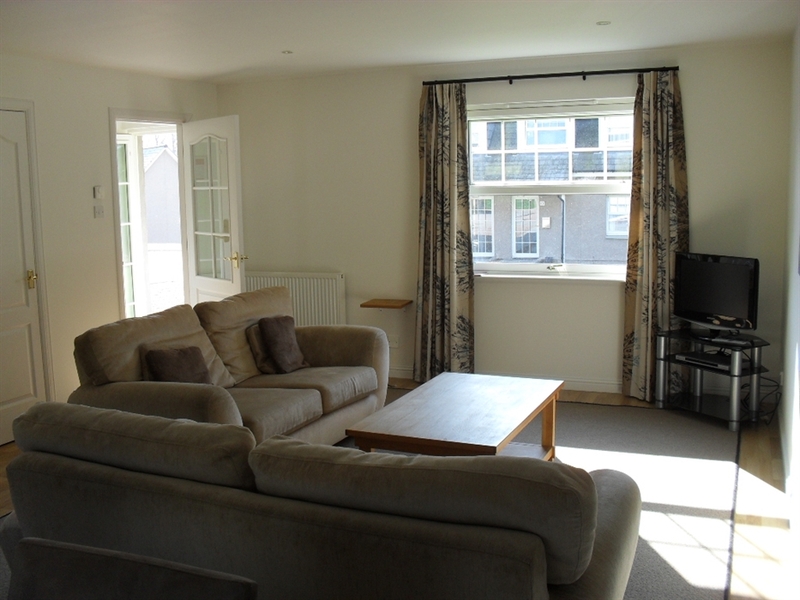 The open plan living area provides comfortable sofas and dining facilities as well as TV, DVD player and free Wifi. 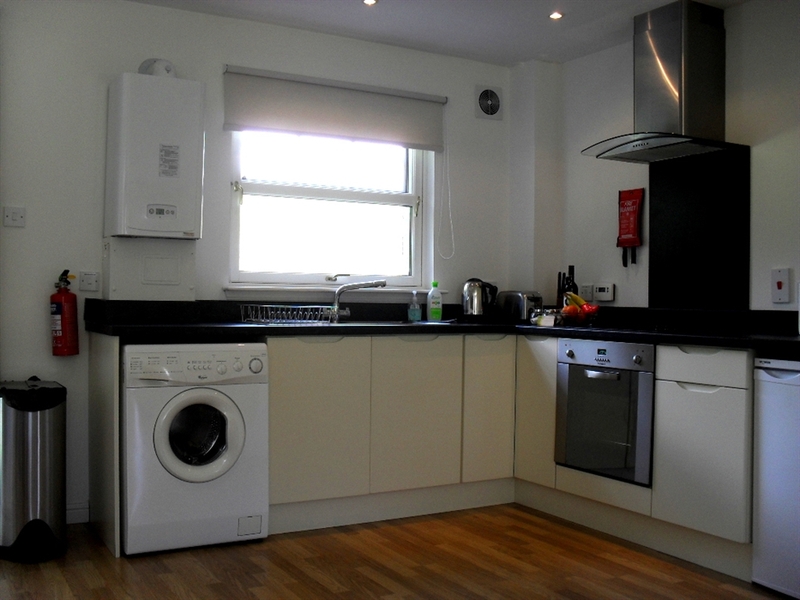 The fully equipped kitchen includes oven/hob, microwave, fridge/freezer and washing/drying machine. 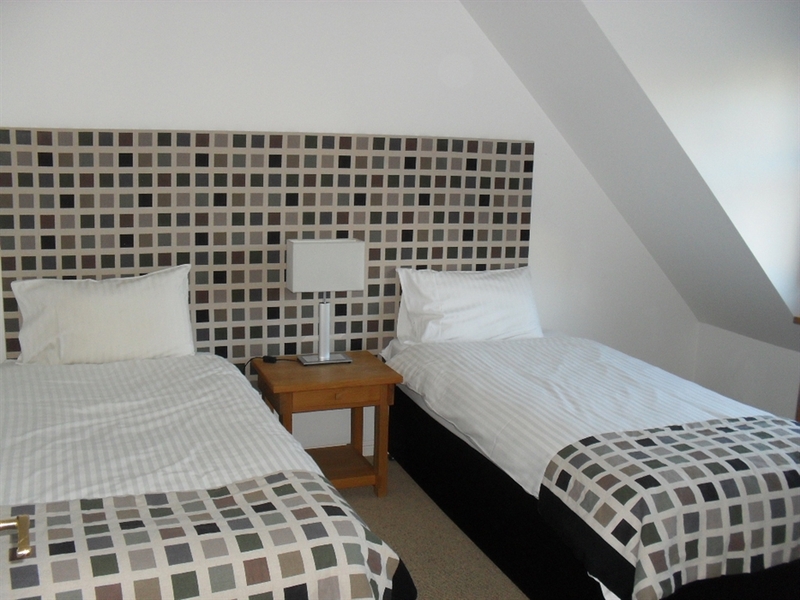 The bedrooms have twin beds. One bedroom has ensuite shower and toilet while the other has shower and toilet immediately adjacent.